Anyone can be in a car accident – but that doesn’t mean that car accidents are equally likely to happen to everyone. While there’s no way to completely eliminate your odds of being in a car accident, there are a few ways that you can dramatically reduce your chances. Here are a few essential tips. A poorly maintained vehicle is a dangerous vehicle. Car trouble doesn’t always mean that your engine fails to start up in the morning – it can also mean sudden issues while you’re driving. A tire blowout on the highway or a disabled car in the middle of a country road can be a recipe for disaster. The solution, of course, is to make sure that your car is always as prepared as possible to make the trips you ask of it. Get a reliable mechanic or return to your dealer for regular auto maintenance like oil changes, and act fast to fix issues with small repairs so that those issues don’t grow into more dangerous problems. Check your tire pressure and oil level regularly, and be sure to routinely check other fluids and systems, too. This will reduce the risk that your car puts you in a tough spot with a sudden issue during a drive. Get the phone number for a reliable local car service (or several) and save it in your phone. Tuck a cab company’s business card into your glove compartment or center console. Being able to reach a car service or taxi company isn’t just helpful when you have car trouble. It’s also important for any situation when you would be better off not driving. You already know not to drive drunk, but be sure to never drive tipsy, either. If you have a beer or two with dinner and feel a little nervous when you get behind the wheel, trust your feelings. Just because you’re not over the legal limit doesn’t mean that you’re going to have a safe trip. Be on the safe side and call a cab – after all, you have the number right there in your phone (and if your phone is dead, you can pull the business card from your glove compartment and use the restaurant’s phone – no excuses!). It only takes one mistake to ruin your life. Remember, you’re not just trying to avoid a brush with the law: you’re trying to avoid the dangers of a car accident. While driving drowsy or lill might not net you a ticket, it could cost you your life. Choose car services for early-morning and late-night trips to the airport. Call a cab when you have a bad headache. It’s never worth driving when you’re not at your best. Defensive driving is an art form. The safest drivers are the ones who know how to anticipate poor decisions from other drivers. You can’t assume that everyone else on the road knows what they’re doing (or even that they’re not sober, or driving a car that’s about to have a tire blow out – not everyone has read this article!). Practice defensive driving, giving other drivers plenty of room for error. Don’t tailgate, and don’t assume that someone is actually going to go the direction that their blinker indicates. Defensive driving is best learned from a defensive driving course. Look up one in your area and attend it! You may even see a break on your car insurance premiums. If you do have an accident, remember to report it to the police and to your insurance. 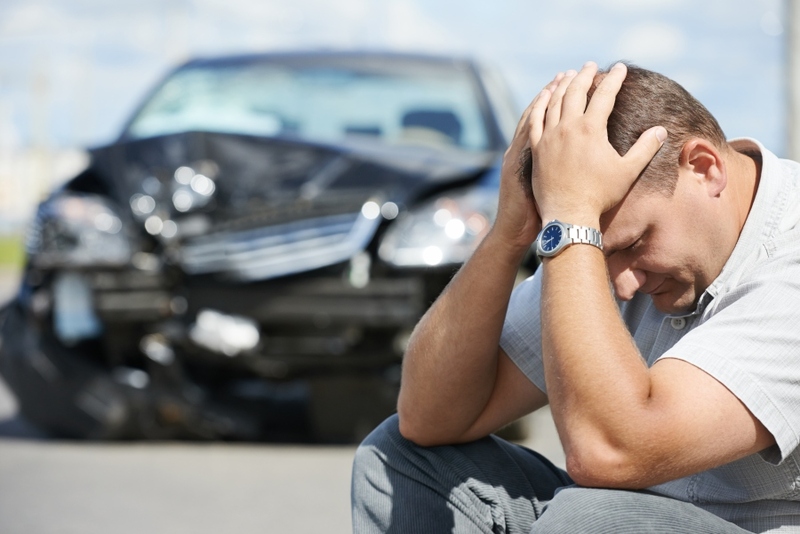 Get reliable medical care and head to an accident recovery center if necessary. And if you’re being treated unfairly, turn to an attorney. But if you haven’t had one yet (or even if you just don’t want to have another one), remember: if you drive defensively, avoid driving when you’re not at your best, and drive a car that’s well-maintained, you’ll have a better shot at avoiding an accident.